Scalping is basically a grading operation where good product is separated from trash or product that needs to be reworked or which requires extra processing. 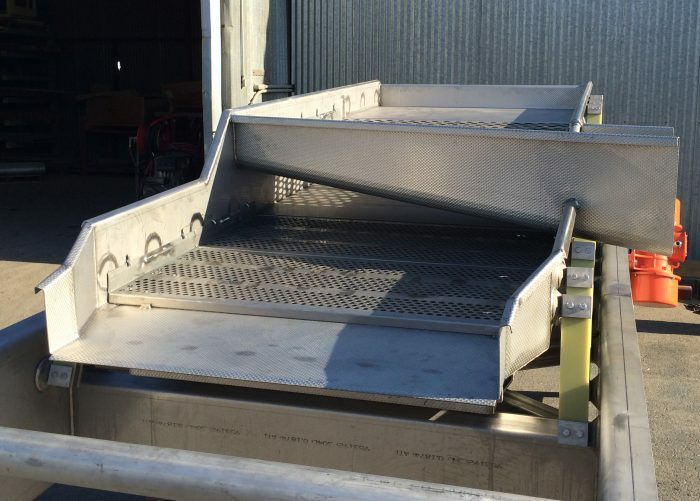 Most often it is carried out by vibratory conveyors equipped with a side chute or discharge. However for some types of products scalping can also be done by rotary reels or belts.